Hello Everyone. I will use taping technique for this type of multi color nail art. Working with multi color nail art design using tape is very easy to follow and you can do it your own. only thing to need is patience. i have used Pink, silver and black color in this tutorial. Start with the base color. in this tutorial i have used pink as base color. everyone knows how to apply simple base color. Let it dry for 10min. If you are in hurry you can use fast drying top coat (easily available in cosmetics stores). Be sure nail is fully dry before apply tape on it. Cut three triangle shapes from tape to make explosion style nail art. To make it easy 1st cut Rectangular shape from tape, then cut this rectangular shape in two pieces to get two triangular shapes. follow picture to get idea. Quick Tip: Cut Shapes before applying base color, other wise your base color stick with tape and ruin all your affords. 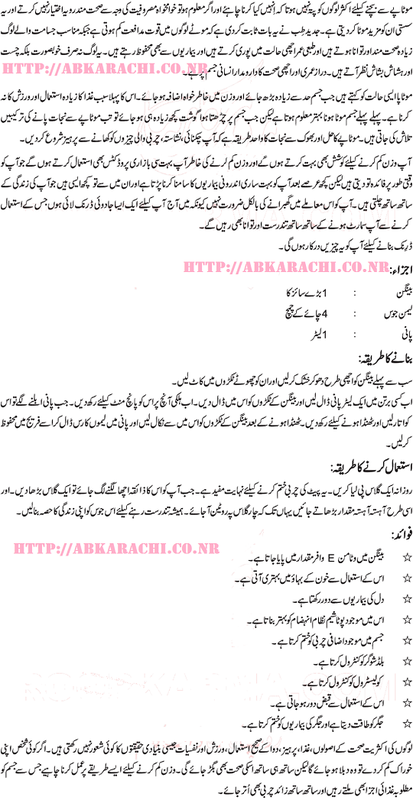 Now place rectangular shapes one by one starting from one corner of nail to other. You can also change the position of tape slightly to get batter shape. Experiments can make you expert. Keep experimenting with this learning to get batter results. Make sure all the pieces of tape are completely stuck to the nail, if not use your finger or a tweezer to push them down and if needed reattach them. After applying tape, apply your 1st color layer as shown in picture. i have applied silver color in this case. after completing this application on all rectangular shapes remove the tape carefully. Let it dry for almost 10 min. After polish fully dry, start second layering process as shown in picture. there is no technical things in this step just focus on picture you will get the whole idea. Just thing to keep in mind, after applying second layer remove the tape as soon as possible. At last apply your topcoat, clean up and your are done. after all done, moisturize your skin because tape can dry your skin. Only a few days until Christmas, so I thought to share with you all a beautiful nail design which you can create exclusively for Christmas. The spirit of Christmas gathers everyone no matter the religion. Even people that are not Christian enjoy the beauty a Christmas tree holds, the people shopping, the family getting together and so on. I love Christmas myself and although we don’t celebrate it much in my family, I still feel good with myself when I put a small tree in the room, when I wear a red dress/top on Christmas day, or when I create nail design that hold the Christmas symbol; the decorated tree. 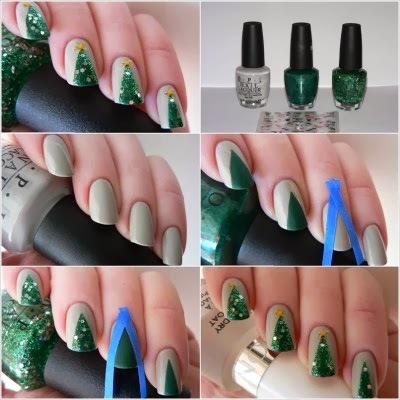 For this nail design you will need three nail polish: beige (or light grey), green and sparkly green (glitter), and of course tape. Start by applying a full coat of beige nail polish in all of your nails and let it dry. After it totally dries, add the tape such as the picture tutorial below indicates (to create kind of a triangle, the shape of the Christmas tree). After you safely secure the tape, apply green nail polish inside it (look at the tutorial). Let it dry very well before adding the sparkly green nail polish. If you don’t let it dry before applying it, its going to take way too long for your nails to ever get dry because applying one coat after another will ruin your nails. After it gets dry, add the sparkly nail polish on top and then with the help of a stick or anything you find useful, add the small start on top of the tree. You can buy full packs of different nail stickers for only 1$! Enjoy the spirit of Christmas on your nails! Shape well your eyebrows: when it comes to making your eyes look good, start by shaping well your eyebrows. 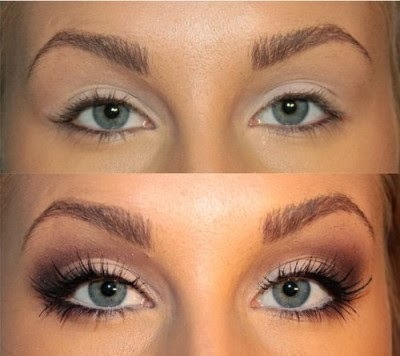 Without a good eyebrow shape your eyes will not look as good as you want. Mascara: plays an important role when it comes to making your eyes look bigger. Long lashes will always create the idea of big eyes. Light eyeshadow colors: using dark eyeshadow colors is not what will make your eyes look bigger; use bright colors, beige, light brown, green, gold or any other light color you might have. White pencil: never use black pencil for your lower lashes. 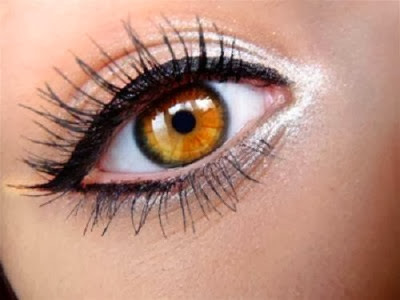 Instead use white pencil and add whiteshimmery eyeshadow on the inner corner of your eyes. That way you create the illusion of bigger and brighter eyes. Use the tips give above and your eyes will for sure look bigger and brighter. Also make sure to keep the rest of the makeup light for a fresh looking look. This is perfect as a day makeup but also for evenings if you don’t like overdoing it. December is just a day away and January will be here before we know it. It’s time to fortify and protect your skin now, if you haven’t already done so. Our skin is the best reflection of our health and mental state. Every woman wants to have a glowing skin, especially during the holiday season. Therefore, we all should pay a lot of attention and upgrade our skin care habits in order to maintain its health and beauty. Take a look to some winter skin care tips for December 2013. Water is a vital element for our body, especially for our skin. Deprived of water, the skin dries, turns red, becomes rougher, ages more rapidly, and is not able to face the external aggressions. Therefore, the first important gesture that can help you avoid damages is to drink water. Dry skin tends to build up and become flaky. Choose more emollient facial scrubs and masks to clear skin of dead skin cells without drying out your skin. During winter months try layering products. Use both a serum and a night cream and add Aquaphor to any chapped areas. Diet is an essential element when it comes to skin care in general. A balanced diet and drinking a lot of water can have amazing effects upon your skin. These molecules produce numerous free radicals that are responsible, among others, of the dull aspect of the skin. Choose suited moisturizing creams with rich textures, which are perfect for winter, that nourish and recharge the skin. Apply hydrating, nourishing and regenerating masks, two times a week, in order to repair the skin and prepare it to face external aggression. Use a cream containing petroleum jelly, Shea butter, vegetable oils, silicone, as they confer a protective screen. In case of cracking and itchiness, apply a very thick layer of cream on the hands and leave it during the night. When going outside, make sure you wear gloves to keep your hands warm. Lips need extra protection during the winter months. Apply a hyaluronic acid based serum prior to lip balms, glosses or lipsticks.